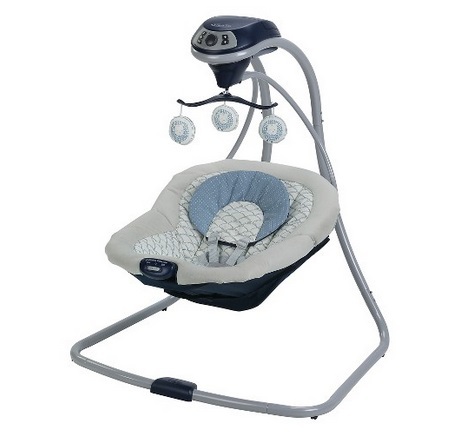 Home > Baby | TARGET > Target: Graco Simple Sway Wonder Baby Swing Only $62.98 + Free Shipping (reg. $99)!! Target: Graco Simple Sway Wonder Baby Swing Only $62.98 + Free Shipping (reg. $99)!! March 29, 2018 Comments Off on Target: Graco Simple Sway Wonder Baby Swing Only $62.98 + Free Shipping (reg. $99)!! Target has the Graco Simple Sway Wonder Baby Swing marked down to only $62.98 + Free shipping!! Amazon Add-on Item: Amco Stainless Steel Measuring Cups, Set of 4 Only $5.42!